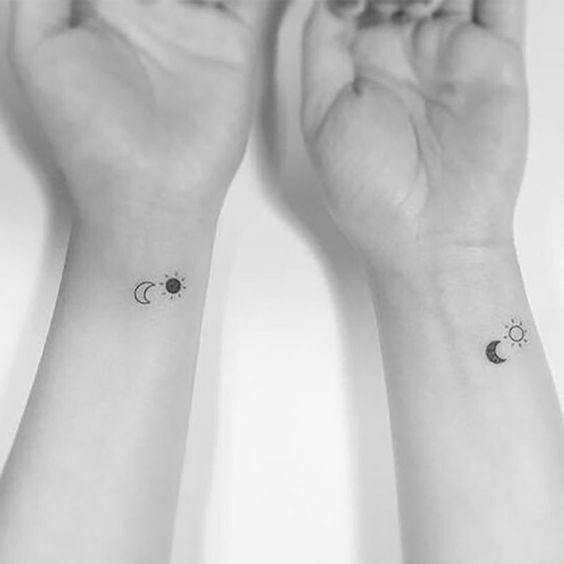 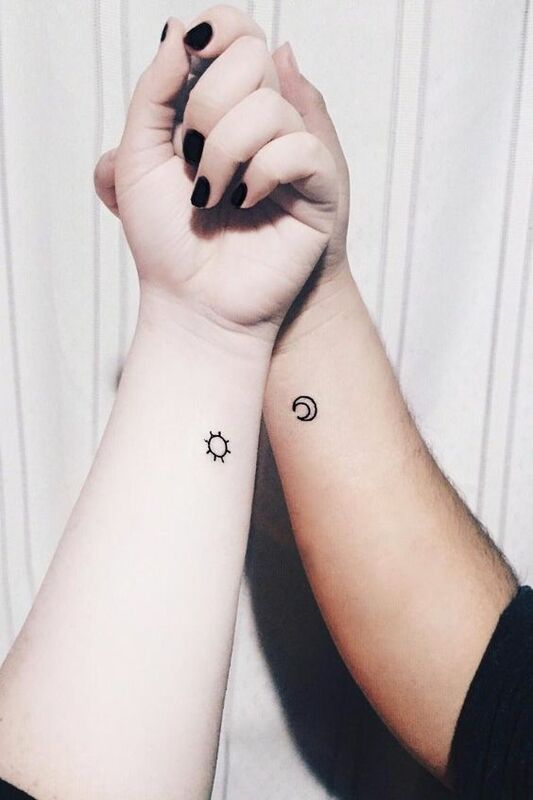 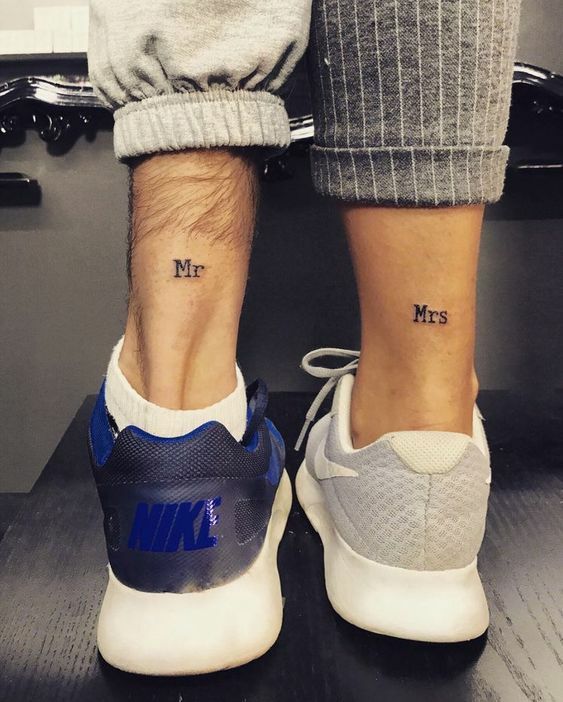 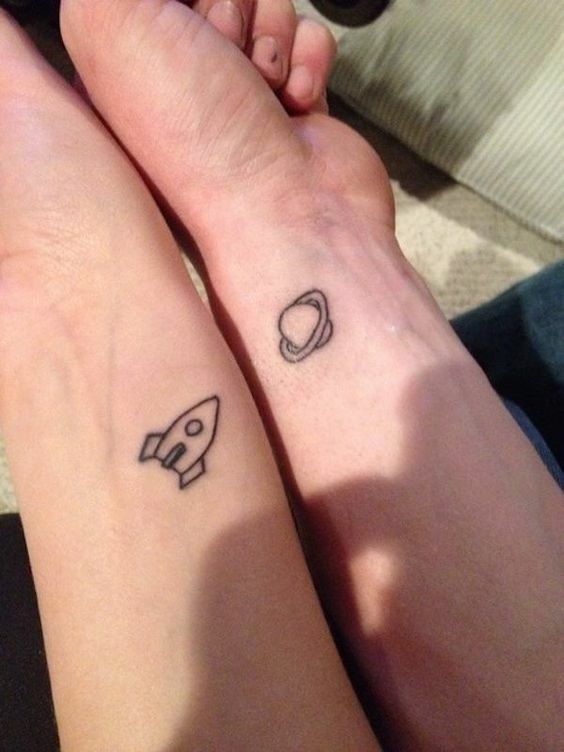 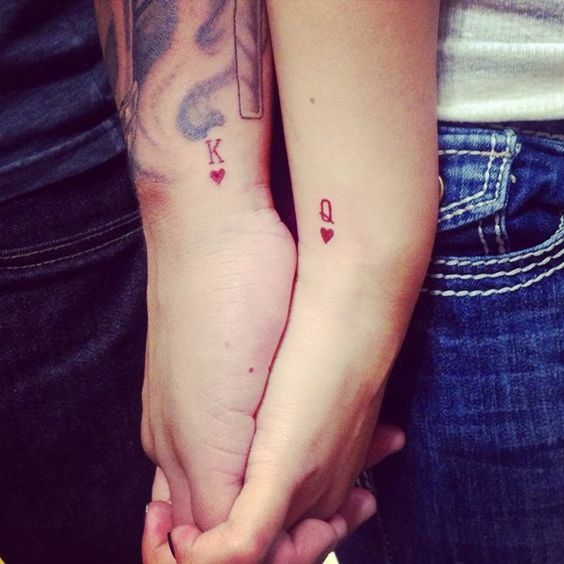 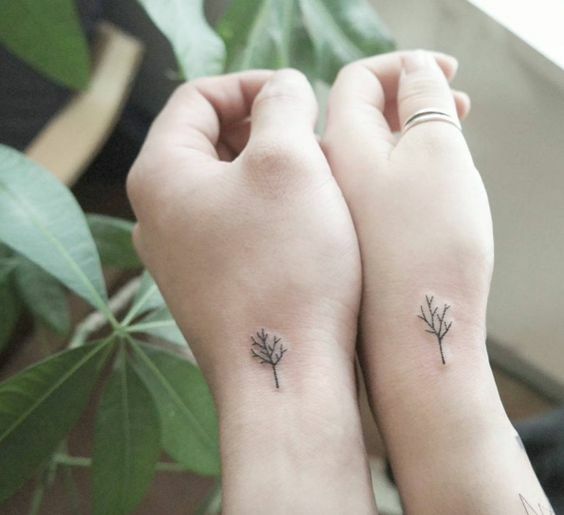 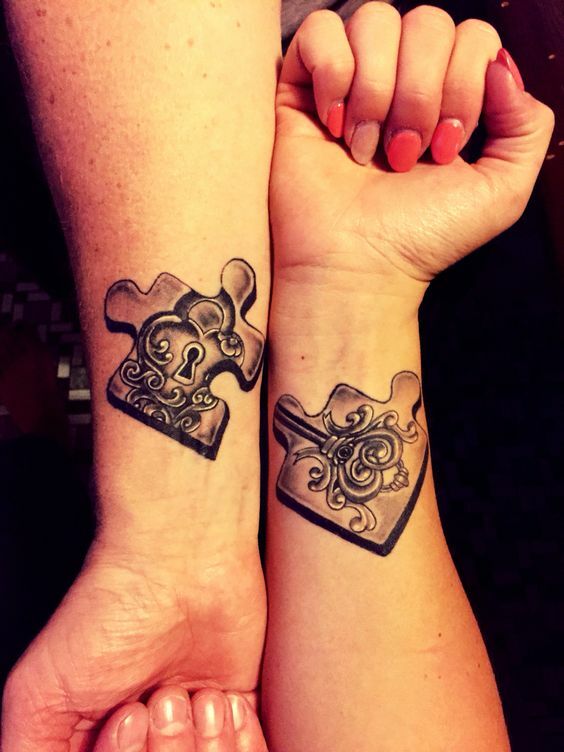 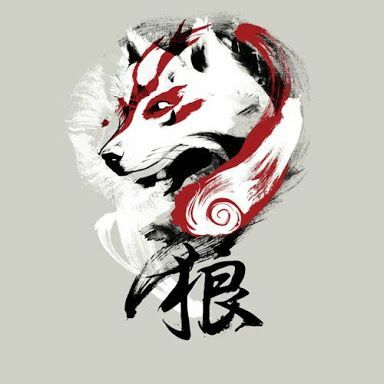 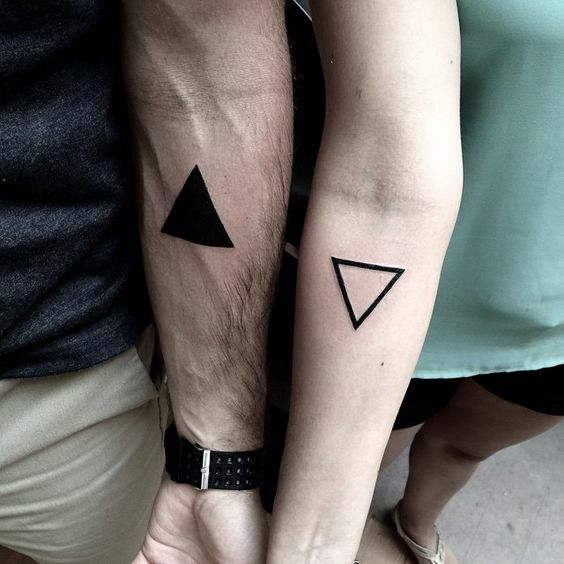 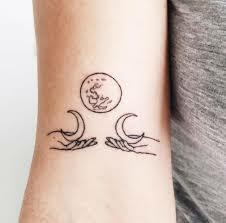 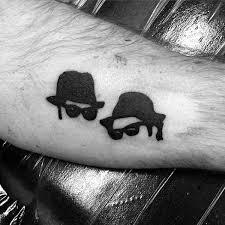 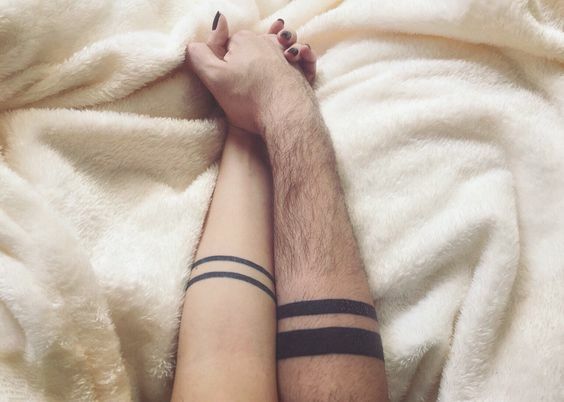 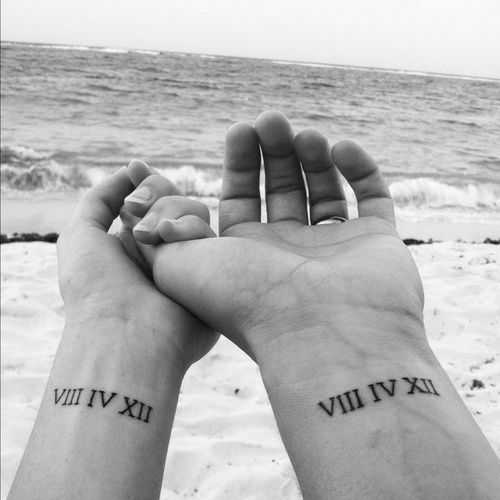 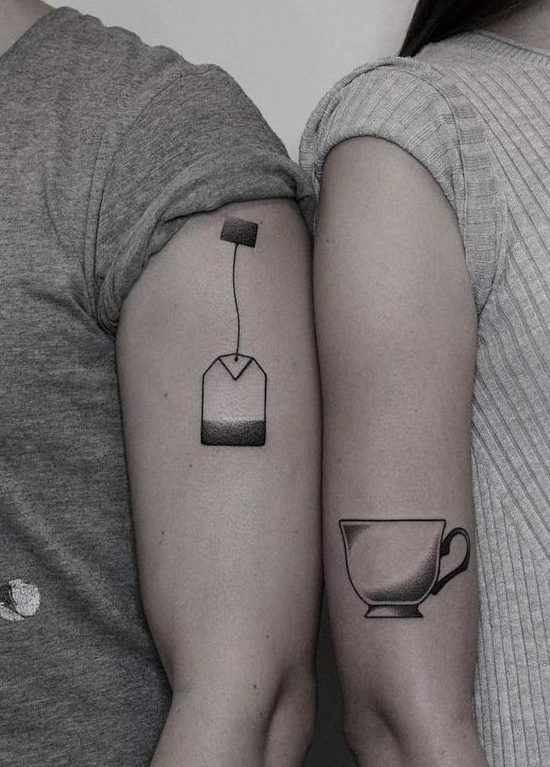 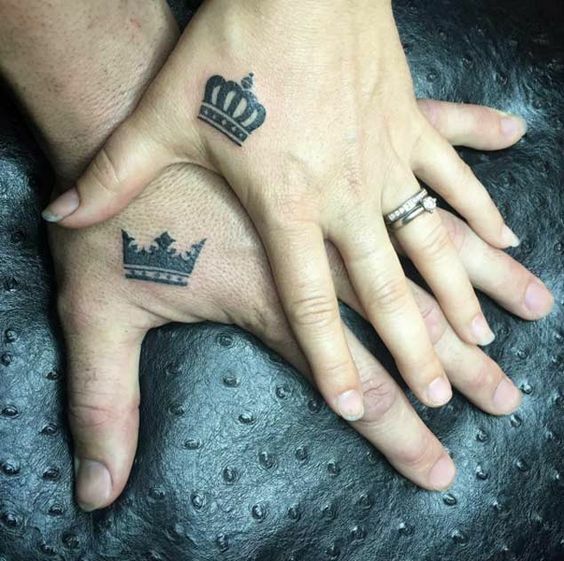 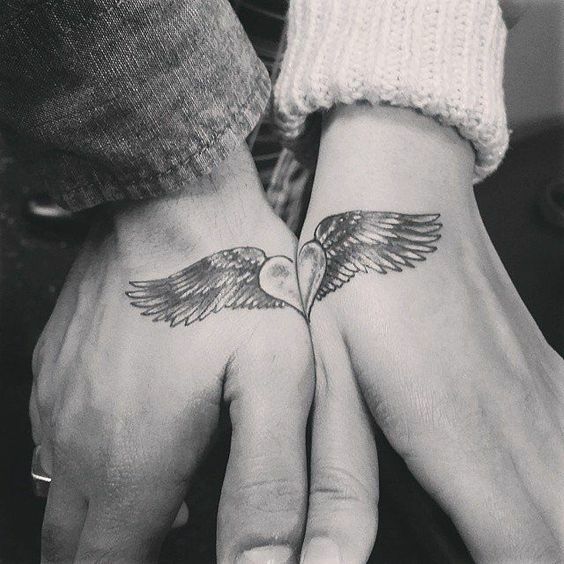 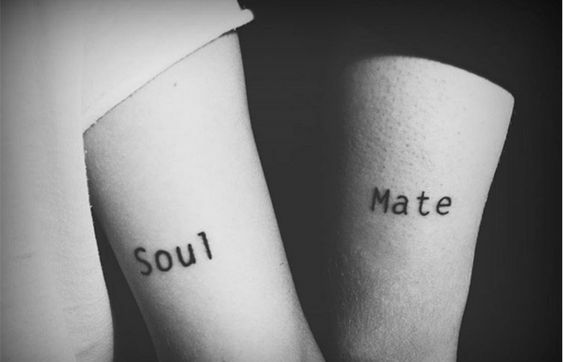 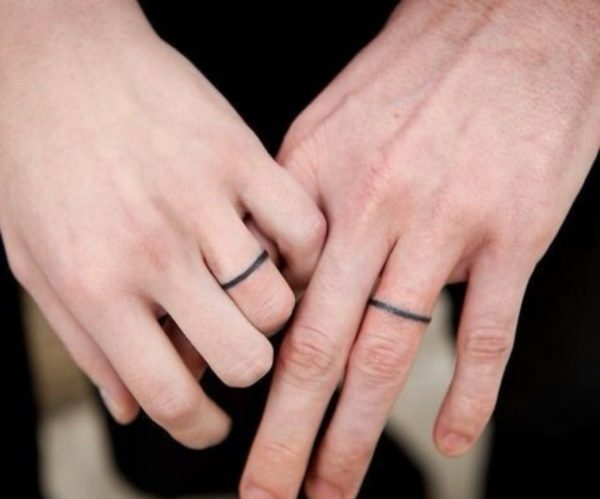 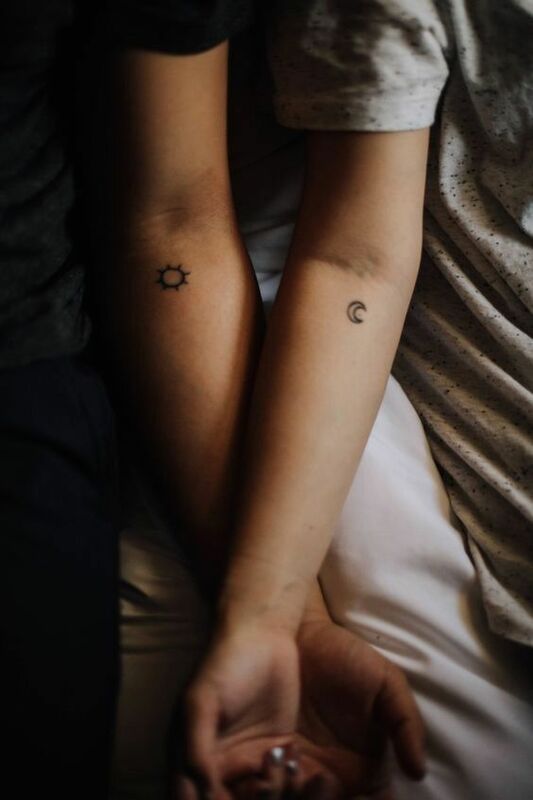 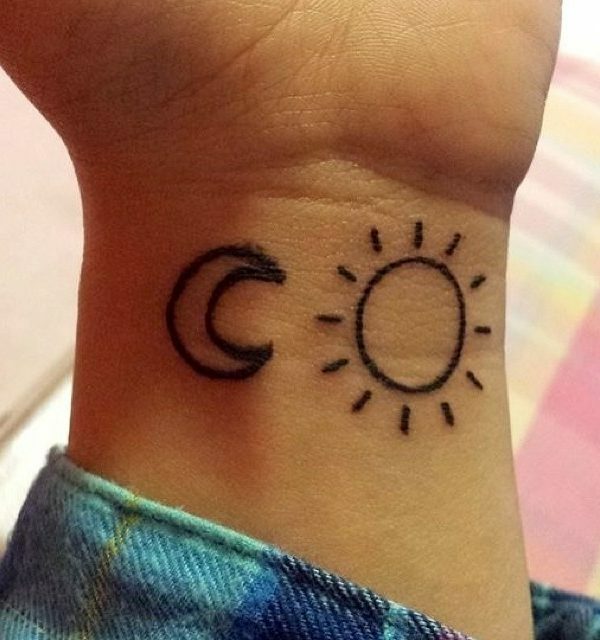 Couple tattoos are extremely special and should be chosen very wisely as you don’t really want to get a stupid tattoo made. 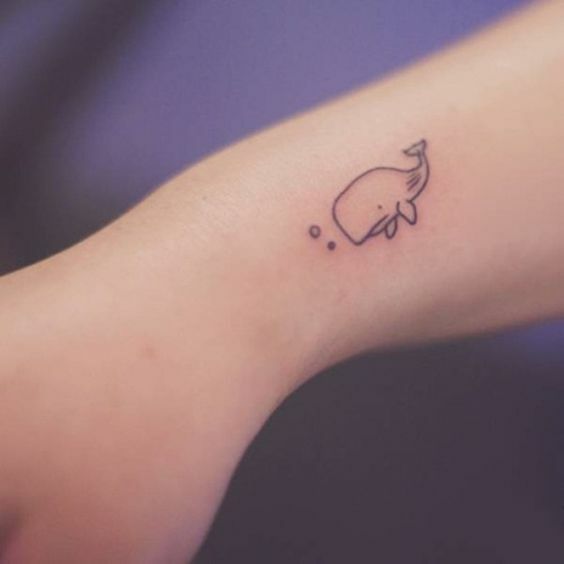 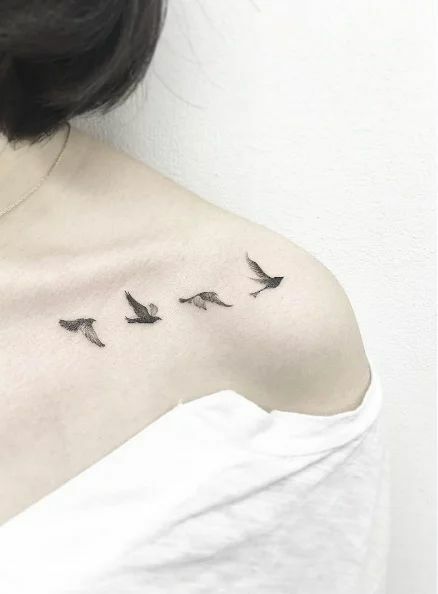 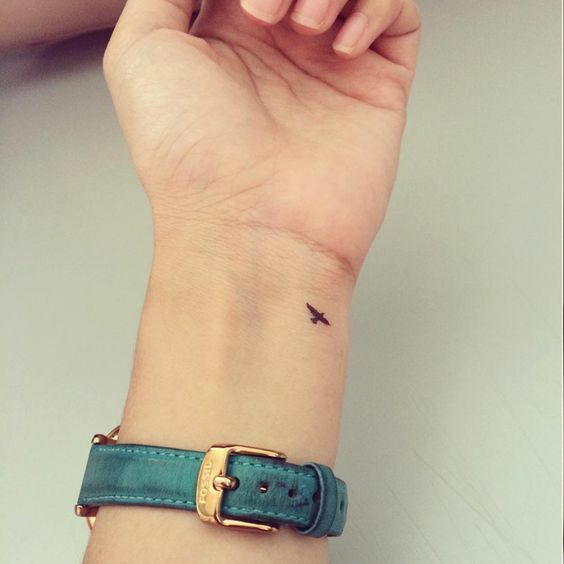 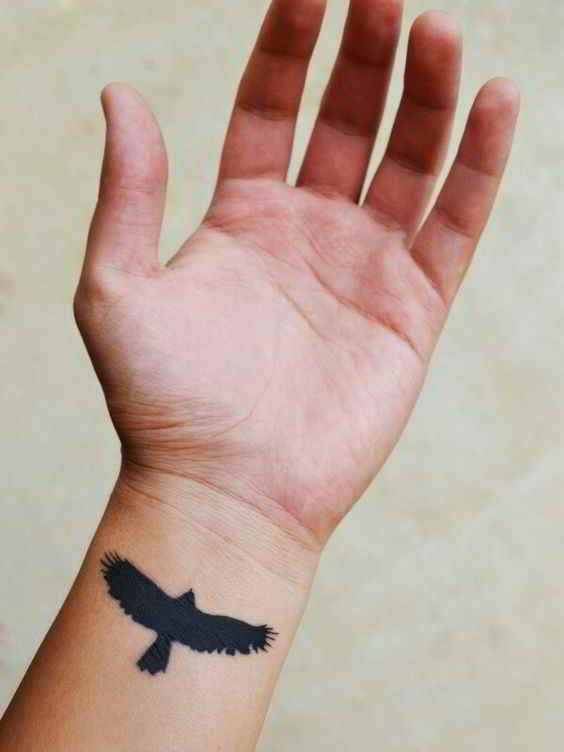 Choose tattoos that have a lovely meaning behind them. 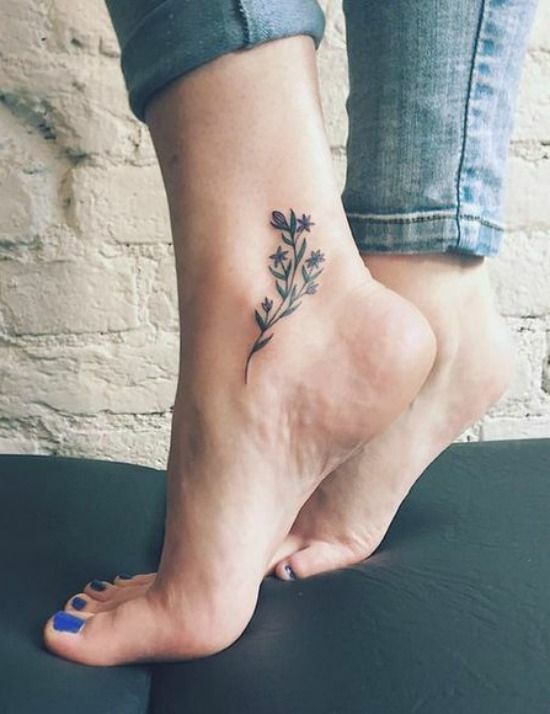 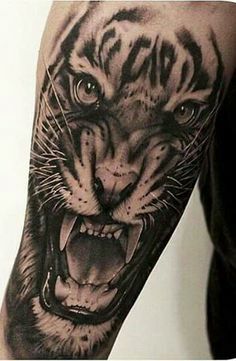 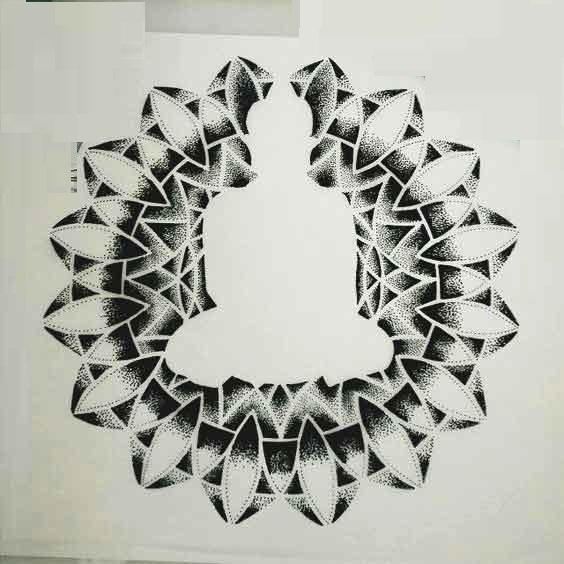 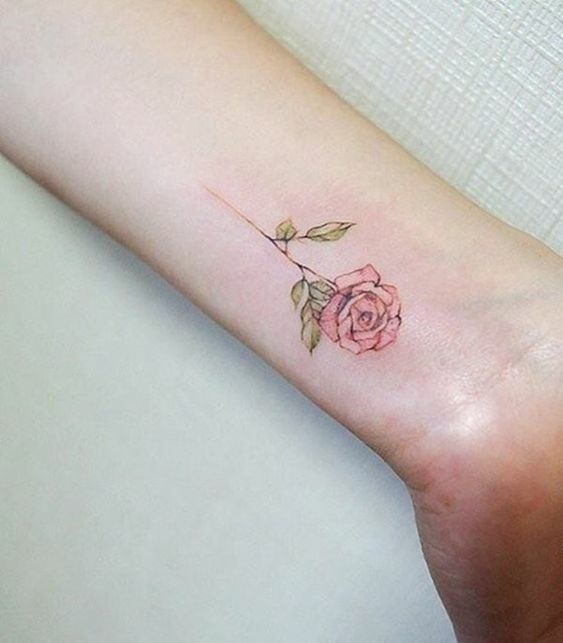 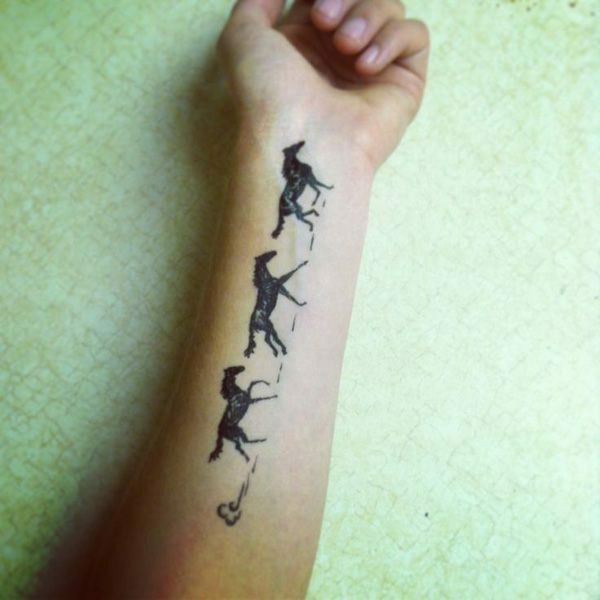 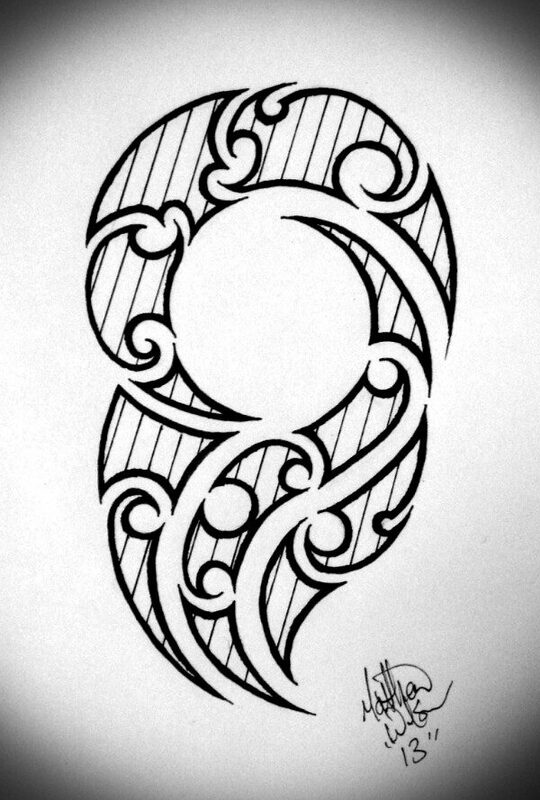 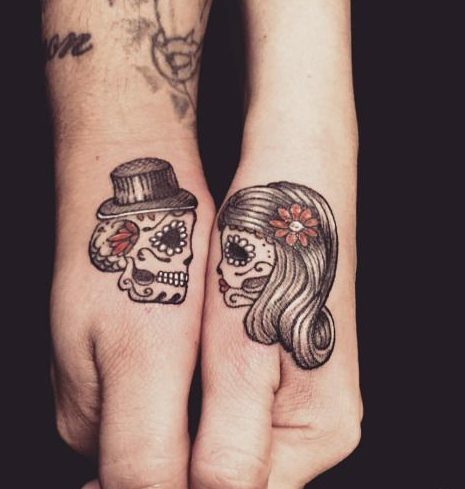 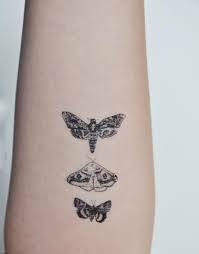 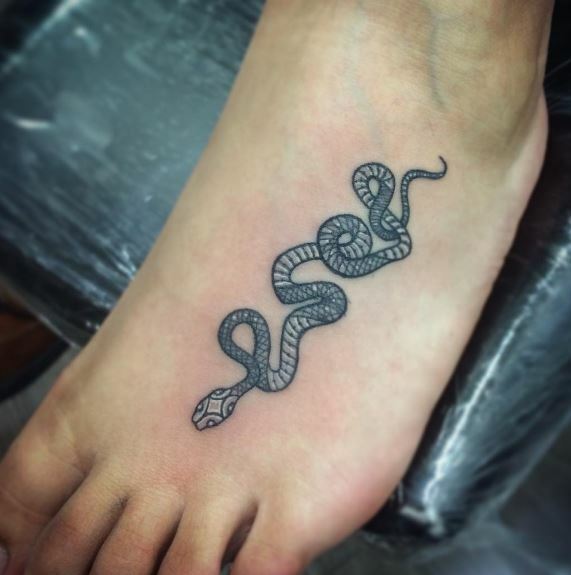 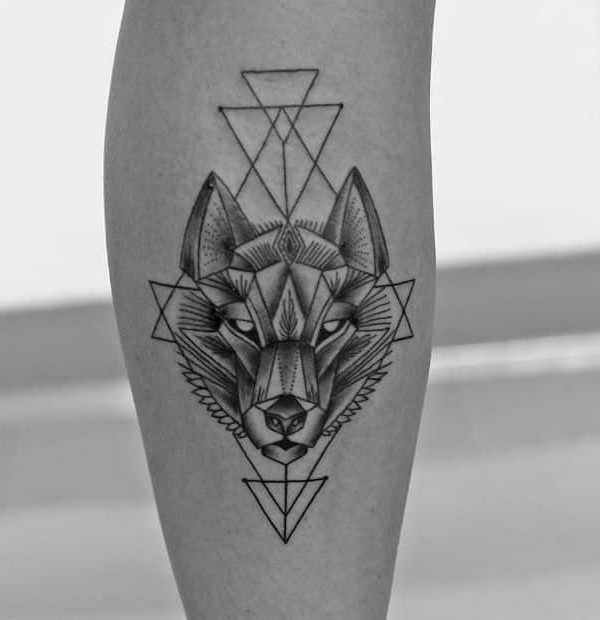 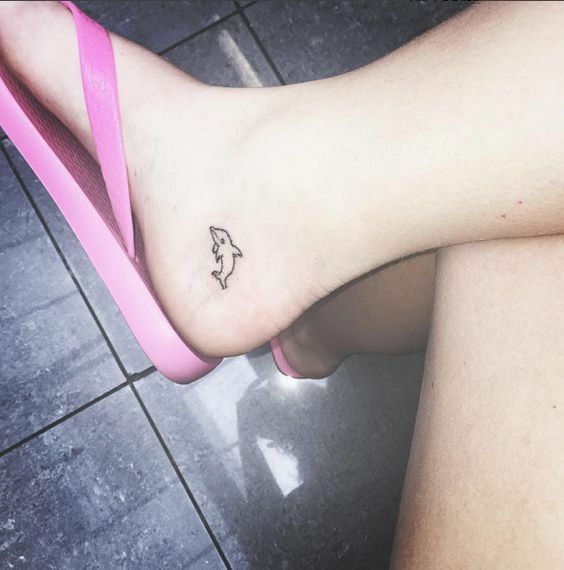 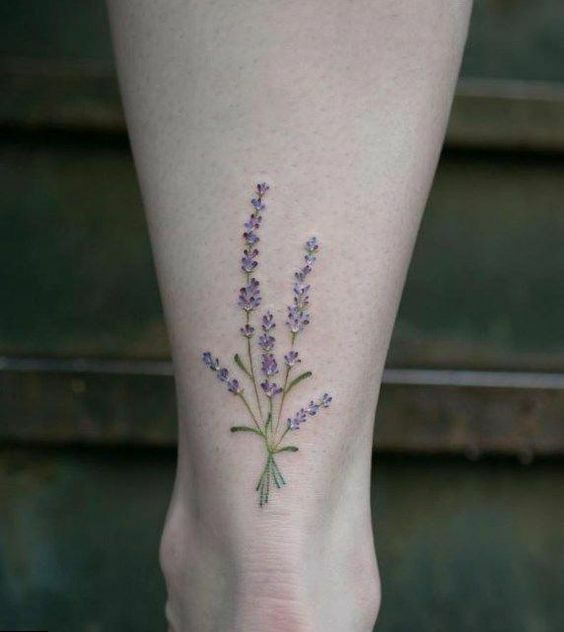 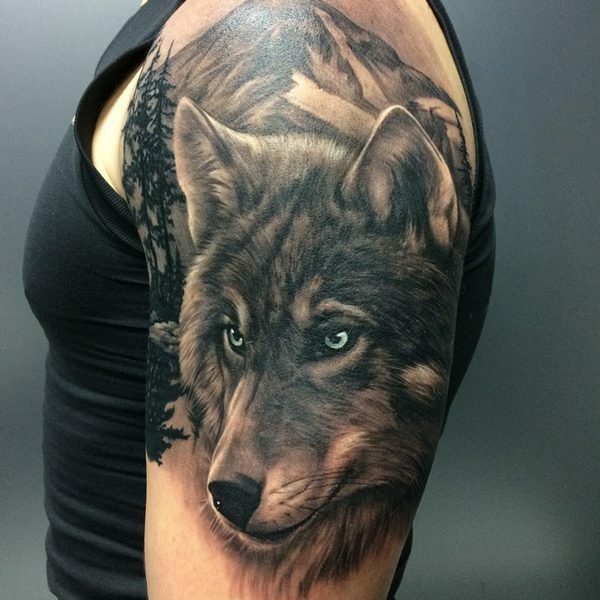 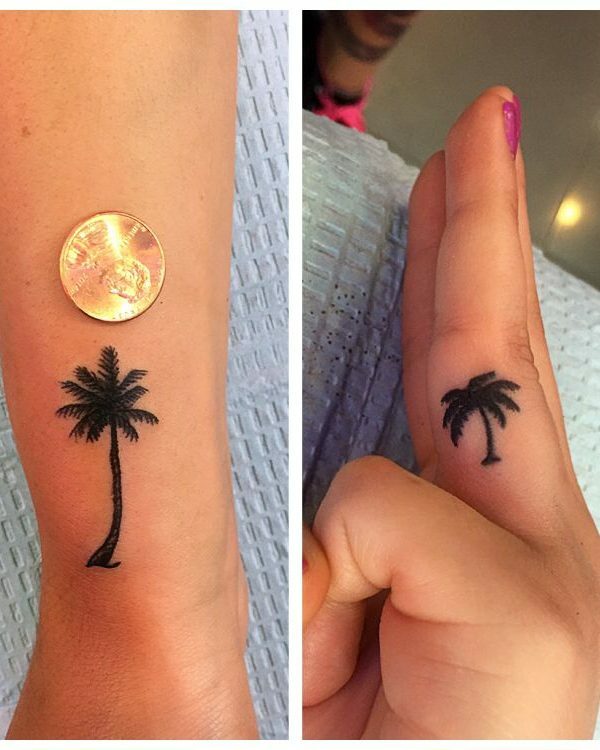 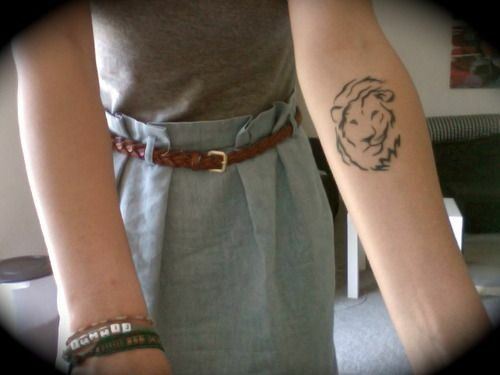 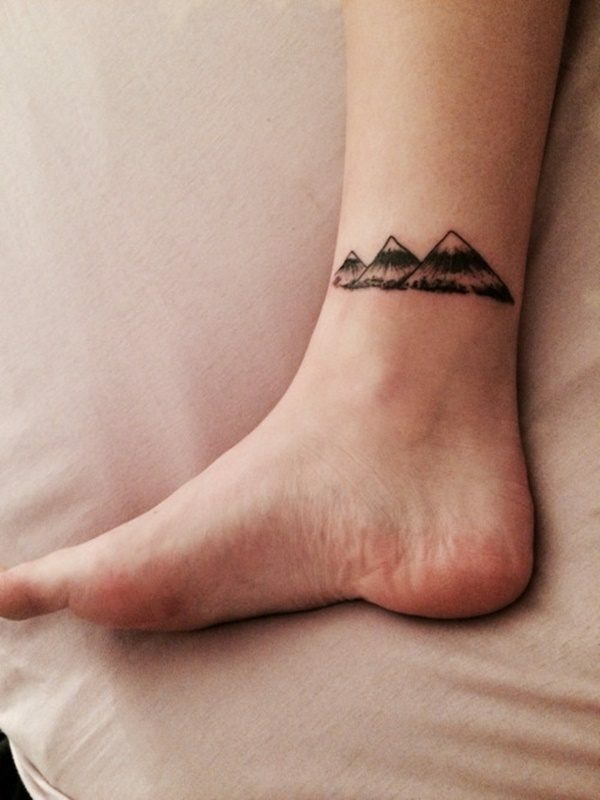 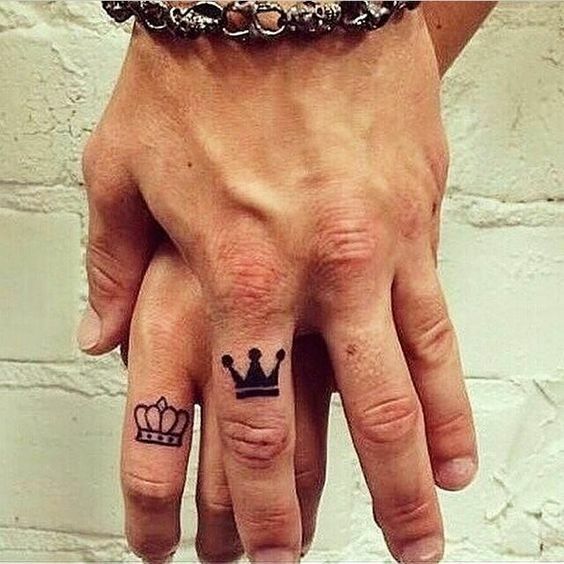 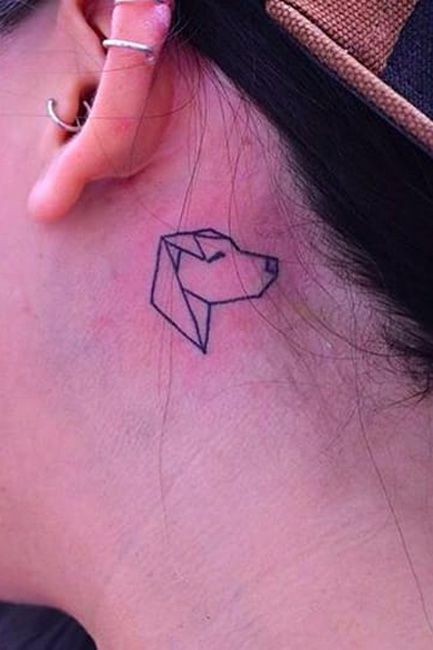 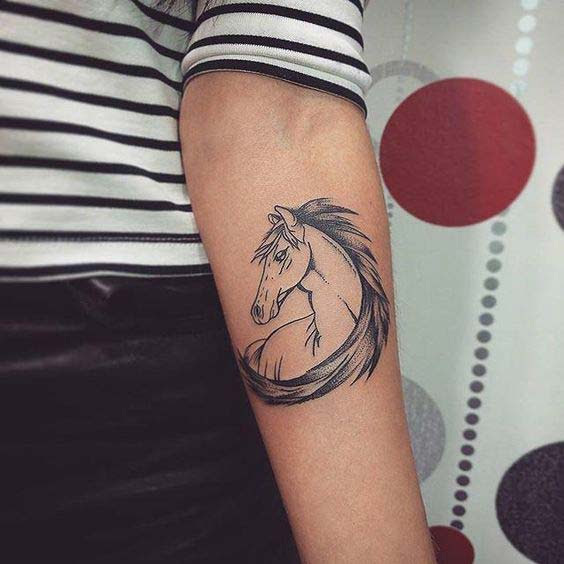 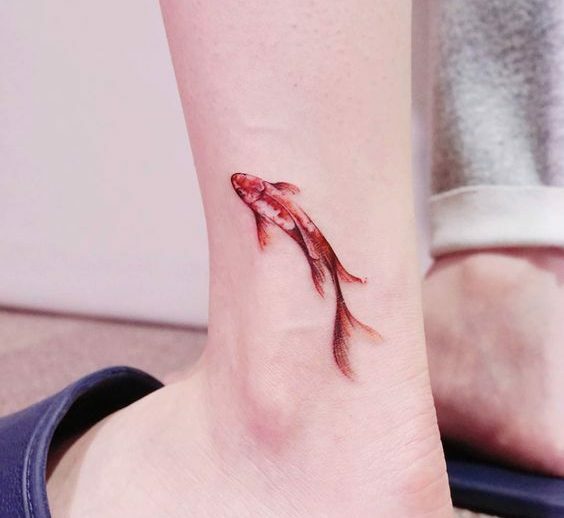 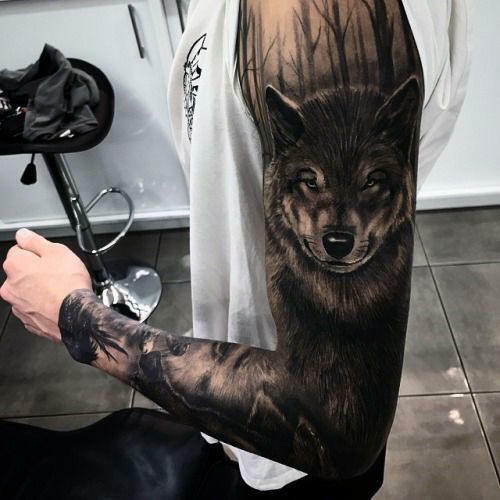 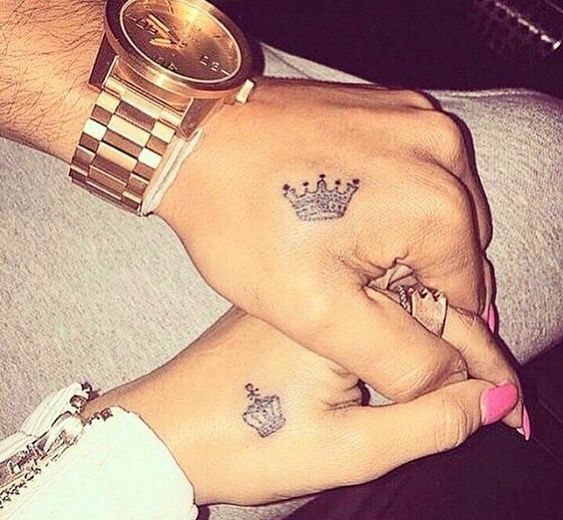 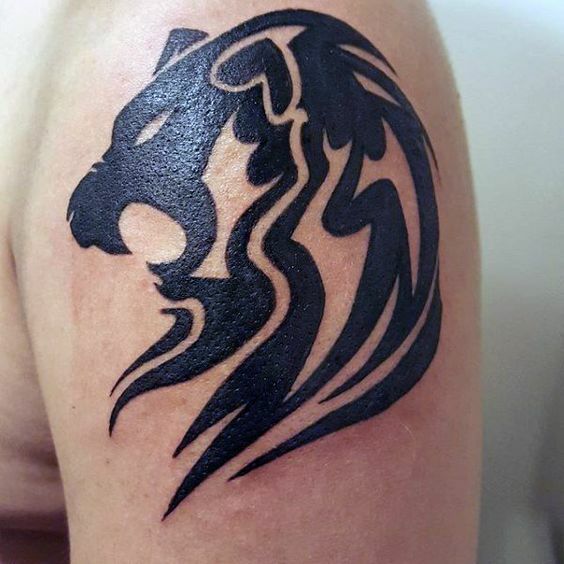 Here is a stunning tattoo that the couples will absolutely love.